It could be easy to forget as we slip into a pair of shorts and get the burgers ready for the grill that Memorial Day is a day of remembrance for those who have died in our nation’s service. Take a moment to remember the many men and women who have protected and served us, our country and the freedom we cherish. This association came out of one the most memorable poems ever written about war. 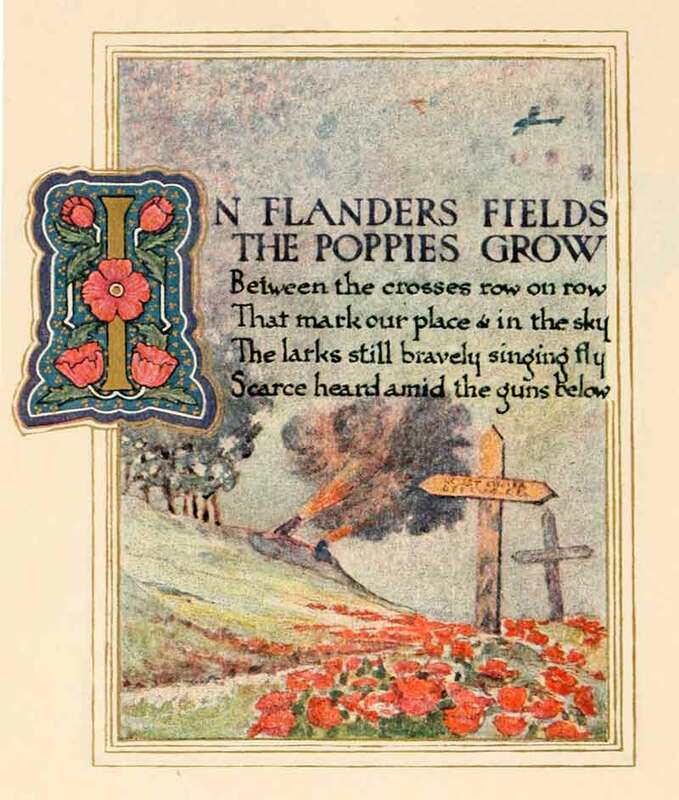 It is a poem called “In Flanders Fields” written by Lt. Col. John McCrae. The poppies referred to in the poem grew in profusion in Flanders in the disturbed earth of the battlefields and cemeteries where war casualties were buried. It is very moving and if you aren’t familiar with it you can hear it read in this video. And if you think that that Memorial Day, originally called Decoration Day came about after WWI you might be surprised to learn that it started shortly after the Civil War. Find out more at History of Memorial Day. 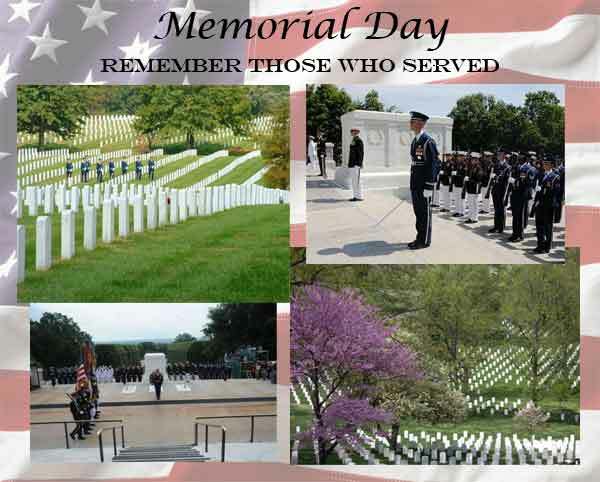 See more pictures and learn about the Memorial Day ceremony at Arlington National Cemetery. I feel like since we wear red, white, and blue for the fourth of July I wear red and white for memorial day to signify the poppies and peace.